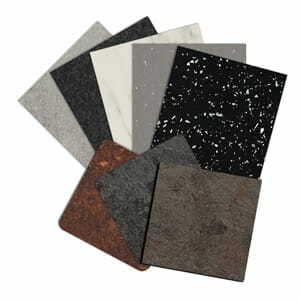 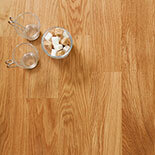 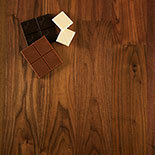 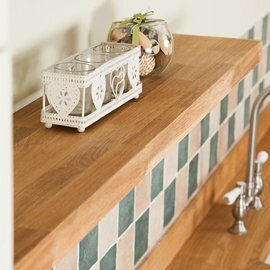 We stock a huge range of timber worktops. 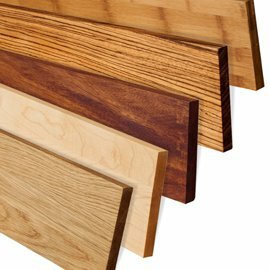 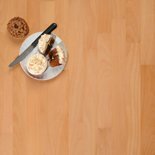 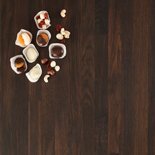 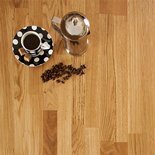 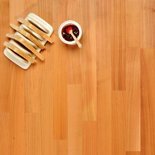 Our wooden worktops are categorised according to construction - Standard (40mm), Deluxe or Full Stave - so that you might browse products according to type. 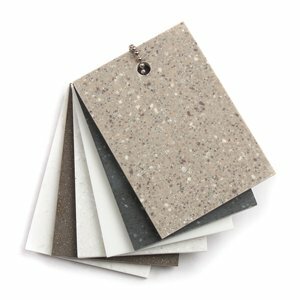 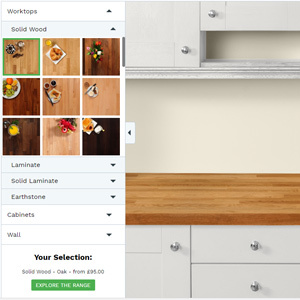 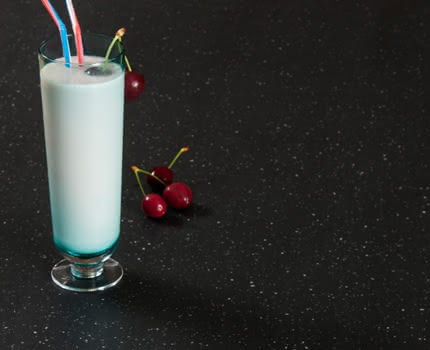 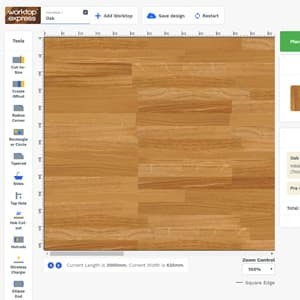 You can also find links to our most popular worktop image galleries, in case you wish to view more examples of our product collection. 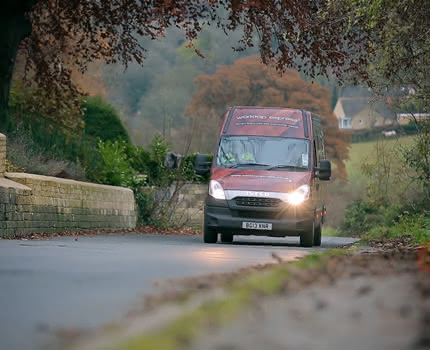 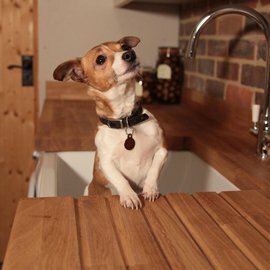 Our standard solid wood worktops are constructed from 40mm staves of varying lengths that are finger-jointed and high pressure-bonded for maximum stability. 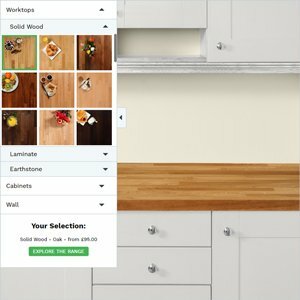 A superb, affordable option. 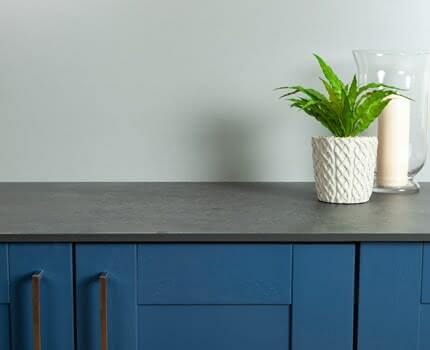 Our Deluxe worktops are constructed from 90mm staves of varying lengths, creating a pleasingly chunky appearance that highlights the innate qualities of the timber. 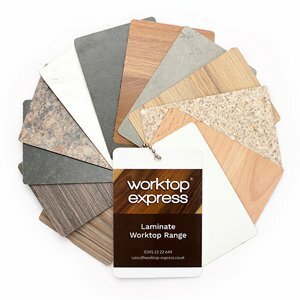 Exclusive to Worktop Express®. 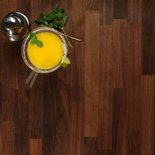 Our full stave worktops are constructed from 90mm staves that run the entire length of the worktop, showcasing the timber's natural charms. 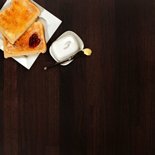 A luxurious choice. 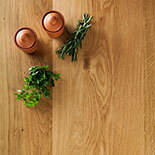 For more insight into our superb collection, please take some time to browse our solid wood worktop gallery. 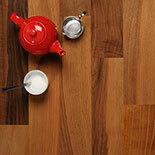 A delightful catalogue of our stunning worktops. 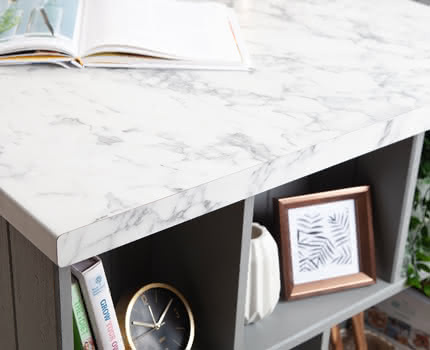 Get a glimpse of our worktops in situ. 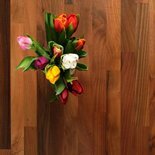 Many thanks to our customers for allowing us a peek into their homes! 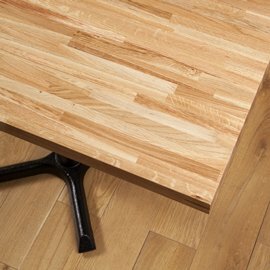 Our frequently-updated fabrication gallery gives a good indication of the beautiful bespoke pieces we can create. 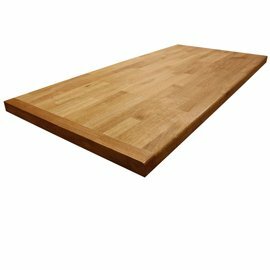 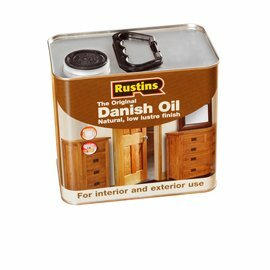 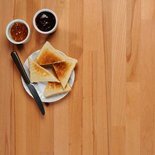 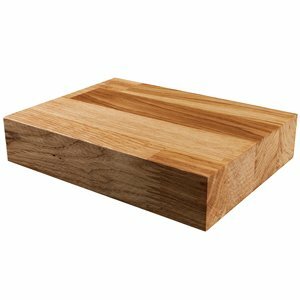 We supply a number of accessories to complement our wide range of worktops, from extremely resilient butchers' blocks (made from the end grains of the timbers) to upstands. 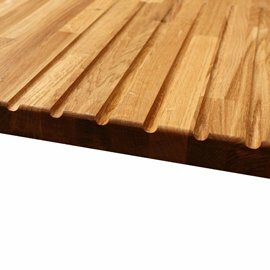 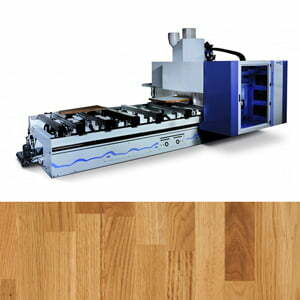 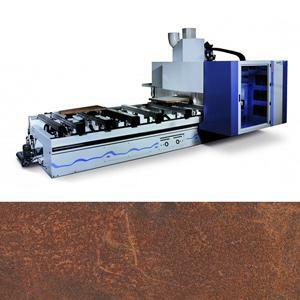 We also provide a bespoke worktop cutting service, through which wooden worktops can be fabricated as required. 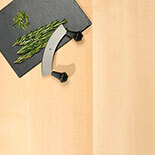 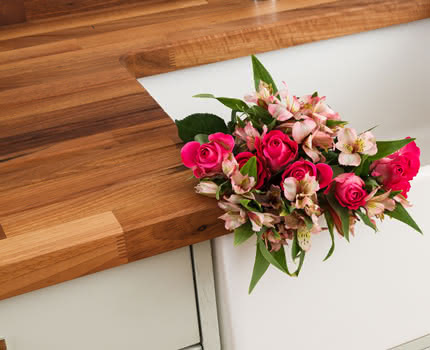 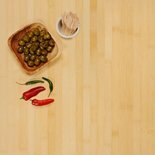 Create a seamless and hygienic join between your worktop and wall with our coordinating wooden worktop upstands. 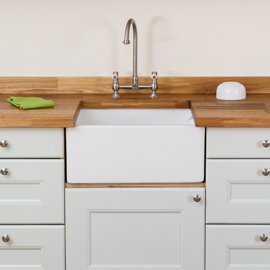 Our fantastic range of sinks includes quality models from Rangemaster, as well as our great-value own-brand options. 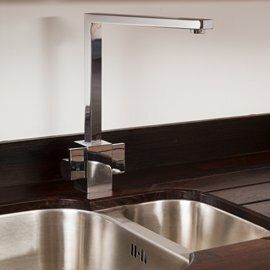 We are pleased to provide a collection of high-quality taps designed to complement our extensive range of kitchen sinks. 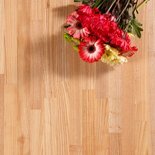 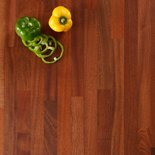 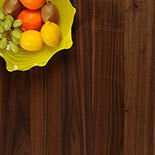 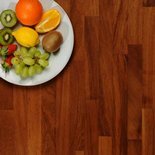 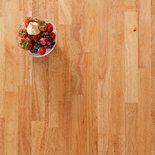 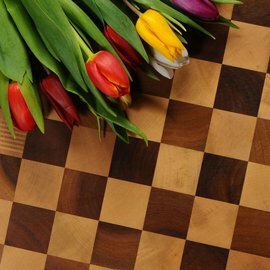 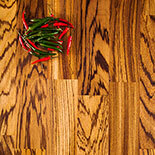 End grain butcher block worktops are formed by joining staves in a vertical formation, for enhanced strength. 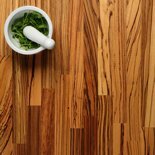 Wood is extremely versatile, and can be customised with absolute precision by our experienced craftsmen. 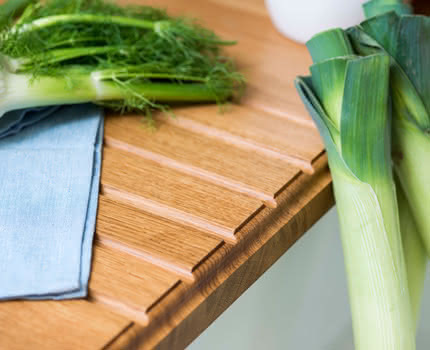 Our worktop accessories collection has everything you could need to enhance your wood worktops: from upstands to hot rods and more..
Our solid wood floating shelves are perfect for the home or office, and come in a range of lengths with brackets included. 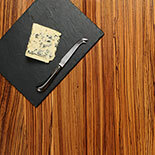 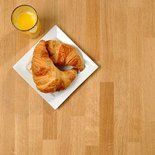 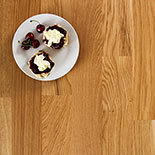 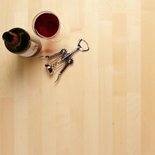 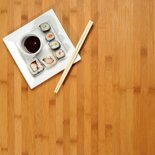 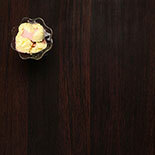 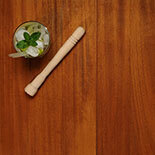 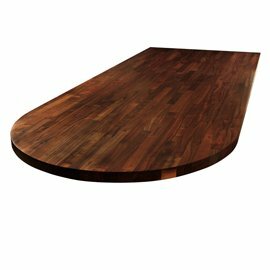 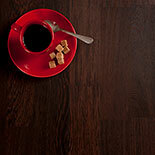 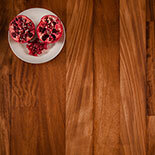 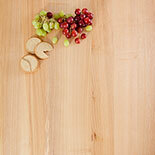 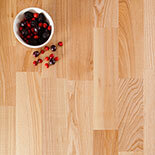 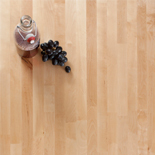 View our range of solid wood table tops - perfect for restaurants, bars, cafes and in the home. 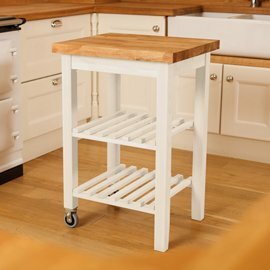 Our solid wood butchers block trolleys are the ideal kitchen companion. 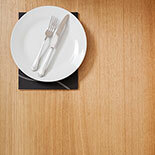 Available in a lacquered or painted finish.